Corstone provides financial resources and operational expertise to add value to our portfolio companies. Corstone is responsible for managing a portfolio of diverse businesses and investments. Our companies have a proprietary niche in their respective markets including quality, cost, innovation, responsiveness, and dependability. Corstone continues to add to its existing portfolio through both complementary and diversifying acquisitions and investments. A series of private equity investment partnerships organized by Corstone provide growth equity capital to well-managed companies and acquisition capital for special situation investments. We have been an active participant in the private equity market since the formation of our first investment vehicle in 1993. Since that time we have organized over $2.2 billion of aggregate capital commitments and made privately negotiated investments in 50 portfolio companies. As an experienced deal sponsor, Corstone has co-invested with leading international financial services and private equity firms across a variety of industries. Wisebirds is a leading Ad-Tech company that provides campaign optimization solutions for social media advertisements. Mirae Technology is a leading OTP(One Time Password) device manufacturer in Korea. ME2ON is a fast growing online social casino game developer headquartered in Korea. 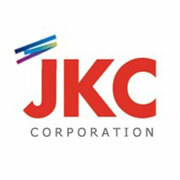 JKC is a global supplier of high gloss films that are applied in numerous industries such as home appliances, elevators, automobiles. 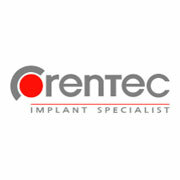 Corentec is a market leading artificial joint manufacturer in Korea. 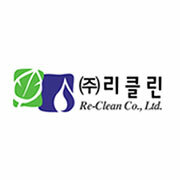 Re-Clean is a leading waste management services company in Korea. 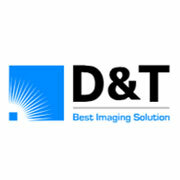 D&T is a global provider of imaging solutions through its customized display products in the medical services and telecom industries. 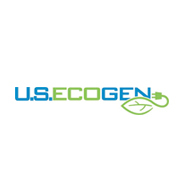 US Ecogen develops, finances, constructs, owns, leases and operates a portfolio of biomass-fueled electrical generating facilities. We are seeking to add to our existing portfolio through both complementary and diversifying acquisitions and investments.